Business email compromise (BEC) is a simple attack that is confounding some of the most advanced companies in the world. Unlike other cyber attacks, BEC emails don’t contain malware or malicious URLs. Instead, they take advantage of social engineering. How to Protect Your Organisation Fortunately, you can stop BEC attacks though a combination of people, process and technology. 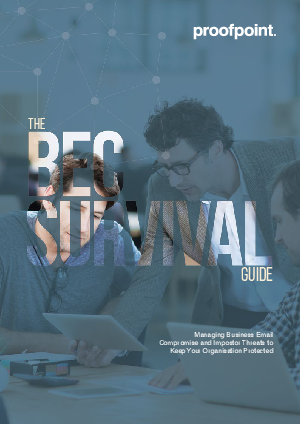 Find out how in this guide from Proofpoint.